“Little Boy” was the first single from the Lapdogs EP. Cover by Intimade. 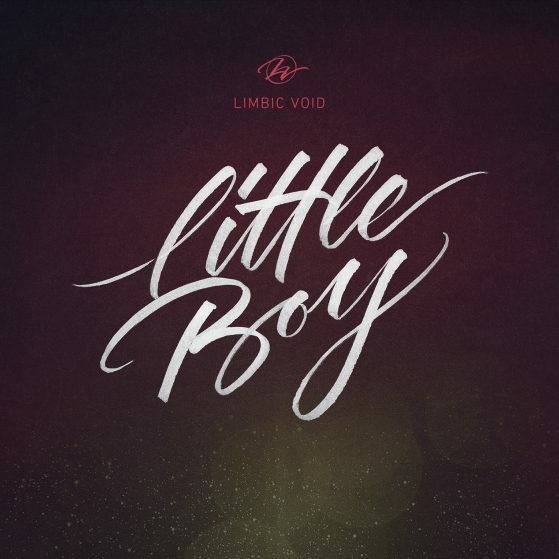 Norwegian producer, Limbic Void, knows how to build an auditory Zen that you can linger for hours (aka procrastinate) – his latest single, “Little Boy,” is a chill-tempo with pop undertones nudging you to unwind you mind. Let the sleek vocals of Limbic Void take you to synthvana. Gustav Espenes is the dude behind Limbic Void and has described “Little Boy” as a turning shift in his songsculpting. While he initially stepped his foot in a wavy and old school path with his debut single “Stay Strong” back in 2013, he opted for a more pop trajectory for his upcoming electronic EP, Lapdogs, which will be available on May 12.